Recalling the banks of the Mediterranean Sea in Calabria, this candle is infused with mandarin essential oil to grant a hint of energising citrus. Complemented with bright, uplifting top notes of grapefruit and warm, delicately sweet base notes of mimosa, the zesty aroma is sure to refresh any room. Bursting with subtle citrus scents, Reggio is part of Cire Trudon’s ‘Les Belles Matières’ candle collection, a trio that traces the origins of rare, precious perfumes on a geographic odyssey of botanical discoveries and grand olfactory adventures. Brought back from Indochina in 1828, the mandarin tree has since prospered on the occidental banks of the Mediterranean Sea, filling orchards with its perfume in Reggio, the iconic capital city of Calabria, southern Italy. Recalling ancient times, the soft citrus of Calabrese mandarin essential oil is joined by uplifting, sunny grapefruit head notes and honeyed, golden mimosa base notes to lift and refresh your home. It is important to trim wick before each use. When using the candle for the first time, keep the candle alight until the entire surface is covered in liquid wax. This should take approximately 1 hour and will ensure a more effective, even burn for all future uses. Depending on where the candle is placed it has a burn time of 55-60 hours. 100% Vegetable Waxes (palm, rice, soy and coprah oils). Wick of pure cotton. Essential Oils. 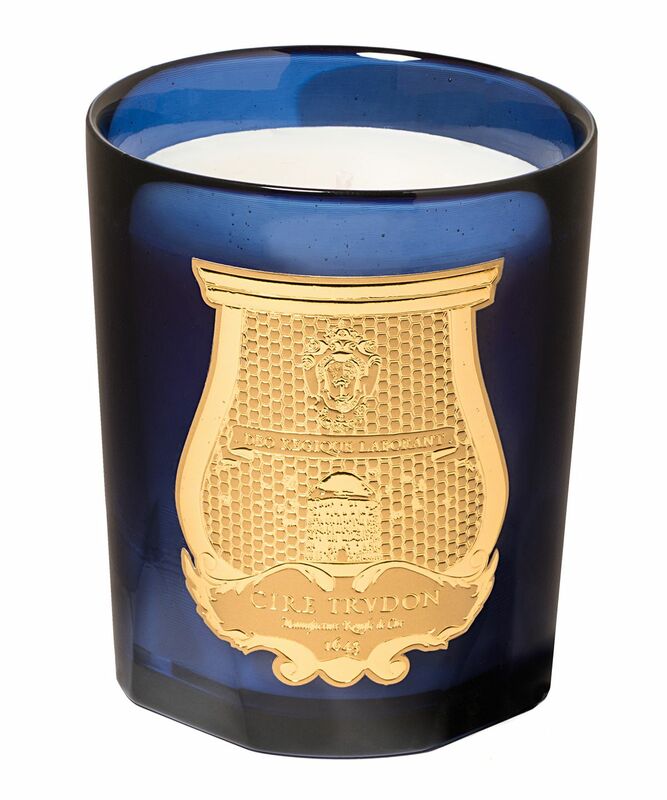 I’m working my way through all the Cire Trudon candles. This one transported me to the Amalfi Coast, to a beautiful Mediterranean garden. It’s fresh, clean, fruity & floral. 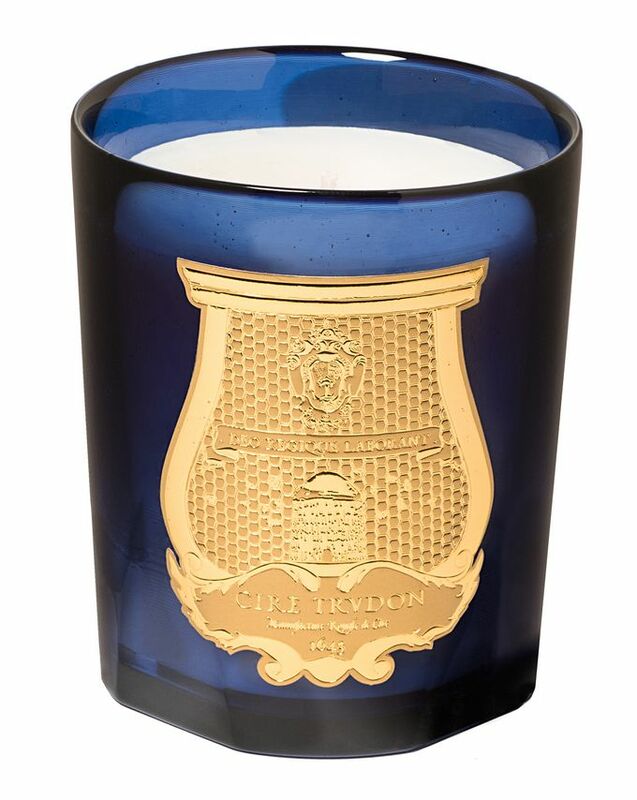 Cire Trudon candles are amazing. This fragrances my room even when it’s not lit. So far, Ernesto is my family’s favourite, but you can’t go wrong with any of the Cire Trudon candles. They all have such a unique fragrance. A light, fresh, floral and slightly citrusy scent. It is natural and not at all cloying - very clean. The scent of one burning candle easily fills a room and lingers after the candle has been extinguished. The price point is a little high, but well worth it – I find the Cire Trudon candles to have a great burn time and without any of the synthetic, overpowering notes of the Byredo candles.